Sorry about the delay, Crafters. 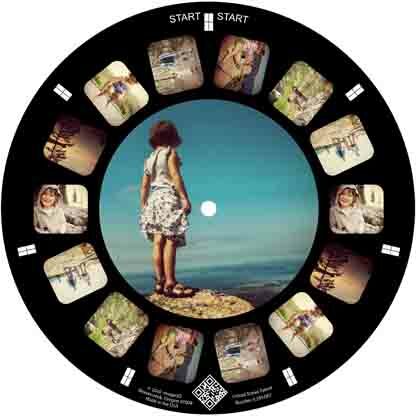 Here, without further ado, is the winner of the Image 3D Giveaway! Congratulations Therese, commenter #54! I’ll be emailing you soon about your prize. Reminder: Image3D Giveaway! Ends 9/5! Thanks to everyone for entering! I really enjoyed reading about the crafting traditions that you enjoy the most. Remember, you can always pick up a one of kind Kantha blanket over at the wonderful Uncommon Goods! 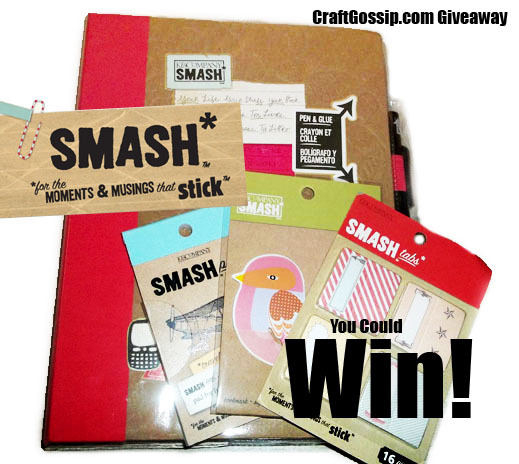 101+ Things to do with Glitter Giveaway Winner! Louie’s Loops June Giveaway Deadline! Free! Weave App for Craft Businesses + 50$ Giveaway! 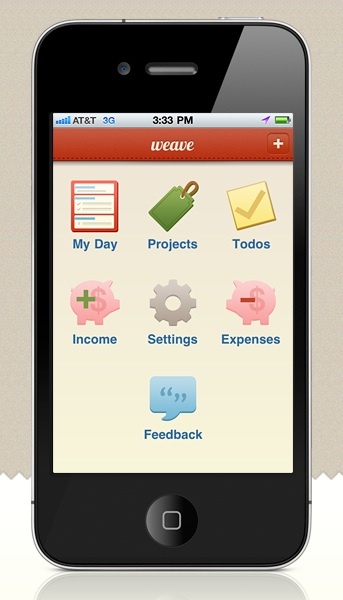 Intuit has a new iPhone app for business owners called Weave.